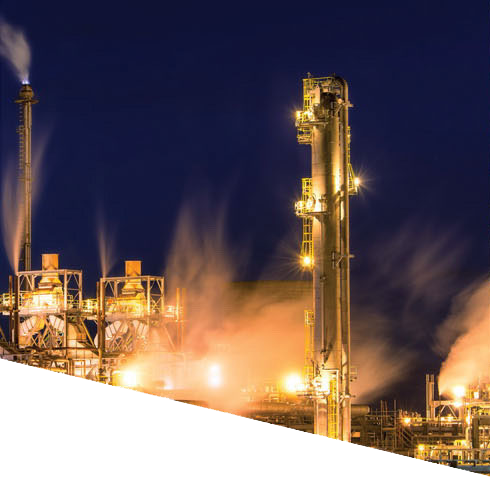 In the energy sector, JPC is the Sole Distributor of Fives Pillard for burner products, which are widely used in industrial power generation, oil & gas, petrochemical, as well as other industries that require high-temperature combustion processes. Fives Pillard Burners is a brand with European standards, known with exhaust emission levels that are the lowest in the world. So aside from being environmentally friend ly, it also helps in reducing operating costs since it no longer needs additional equipment to reduce the pollution levels produced.